HOCKEY: The winter sports season is almost upon us, with athletes both young and young at heart gearing up for the coming months. 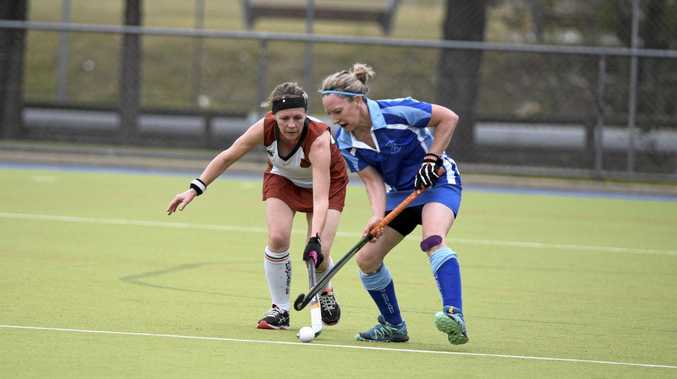 Though if you're still unsure what sport to play in 2019, Hockey Coffs Coast may be able to help you out. HCC is holding a free come and try event today at the Coffs Harbour Hockey Centre and they are throwing the doors open to anyone who is interested. "We're holding two sessions, one for the U12s which will be a basic introduction into hockey, so they'll learn how to hold a stick, how to pass a ball and things like that,” Leigh McIntosh from Hockey NSW said. "The second session we're holding is for 13 years and older, which anyone can participate in. "They'll do the introductory stuff as well and work their way up to playing a game at the end of the session. The junior session begins at 8.30am and the open session at 10.30am. McIntosh said hockey was a game for players of all abilities and could fit into a weekly routine. "It's at the same ground and same time every week, so people are able to structure their weekends around it, unlike other sports,” he said.